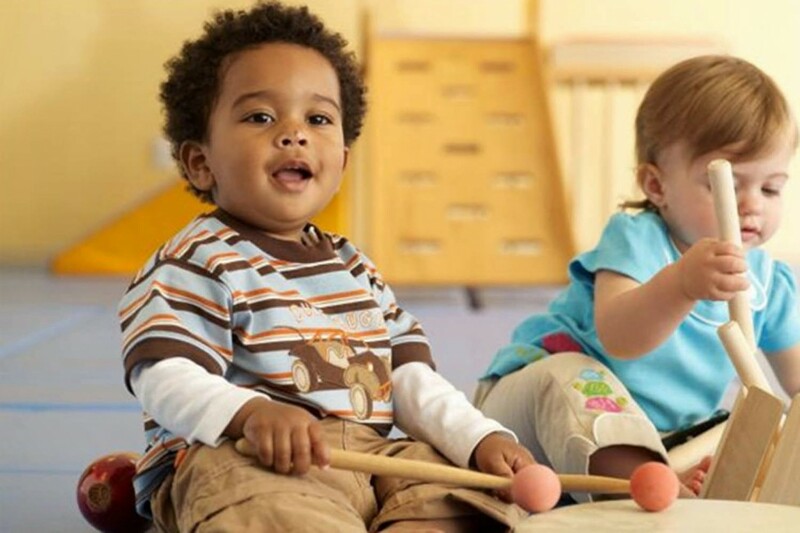 Want to know about our preschool tuition rates? Welcome to the Meadows Academy Preschool website. We offer quality Christian childcare services for children in Sanford, Florida and surrounding areas of Longwood, Winter Springs and Lake Mary. 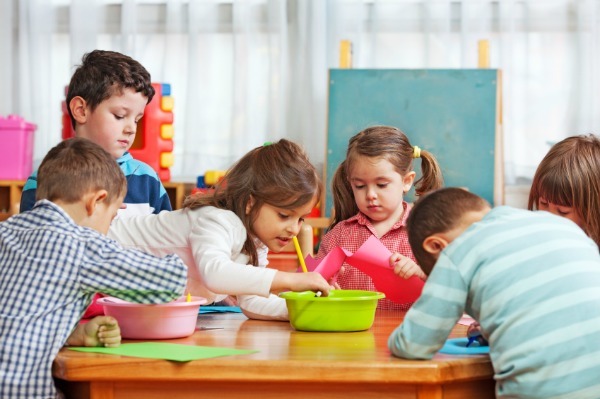 Our childcare center provides care for preschool age children 6 weeks to 5 years with dedicated staff that work with the parents who trust their children to our care. We also have a free VPK program as well as an after school program and summer camp for K-5th students. Meadows Academy is sponsored by Spring Meadows Church. Meadow’s Academy Summer Camp Program offers students finishing VPK through 5th the opportunity for a fun approach to educational enrichment during the summer months. Fall VPK is a FREE early education program and we have a few more openings. We offer this program at Meadows Academy starting on August 12th. We provide transportation with the following area elementary schools: Choices in Learning, Goldsboro, Midway, Seminole Science Magnet School and Galileo. Our infant staff sing, read stories, and play games with the infants while keeping a safe and secure environment. 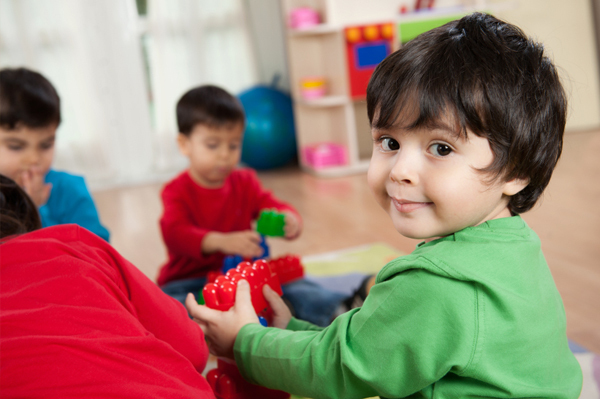 Our staff works to understand your toddler’s needs and create a nurturing bond that they need for security. 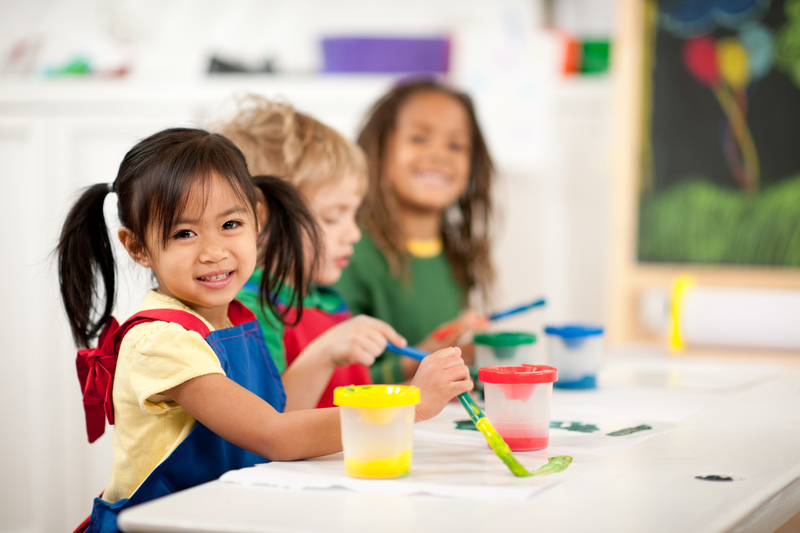 Our preschool teachers help your child explore creativity through art projects and exploration of their world. Your child’s educational journey continues with more structure that starts preparation for a school atmosphere. 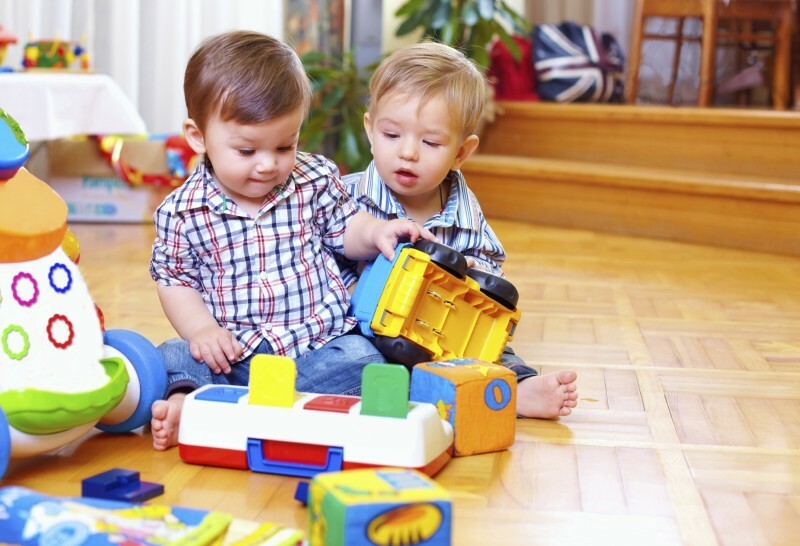 We provide fun activities and creative play mixed with academic learning for balance in Pre-K development. 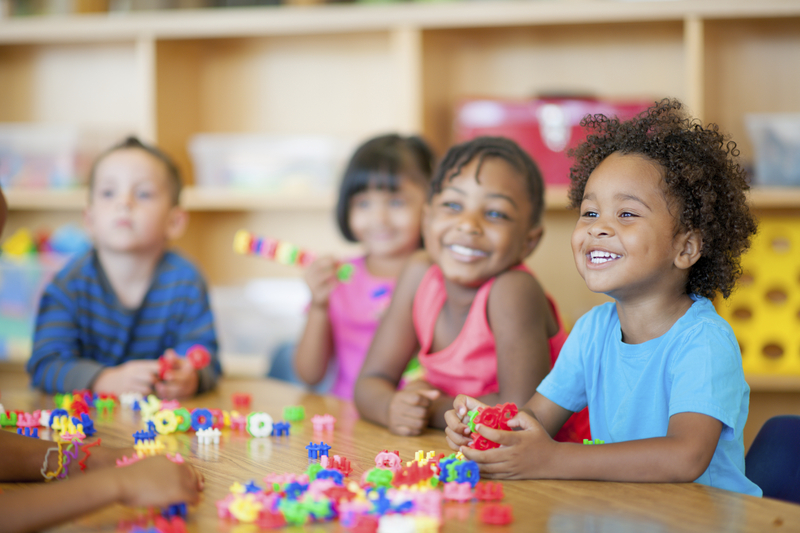 VPK is a free preschool program for kids who are 4 years old before Sept.1 that prepares them to enter kindergarten. 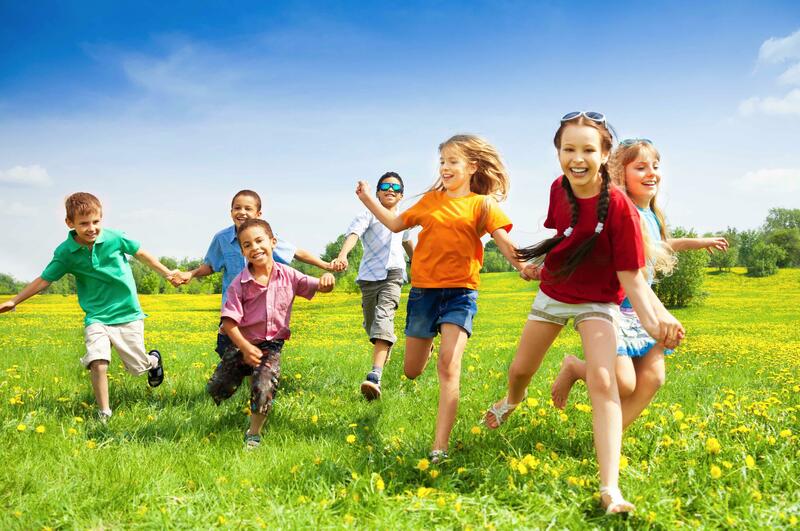 We offer a before/after school program and summer camp for children K-5 in a safe and nurturing environment. “I love this daycare! My son has attended here since he was six months old and they feel like family to us. Whenever we have any concerns they are always handled in a timely and professional manner.” Cindy T.